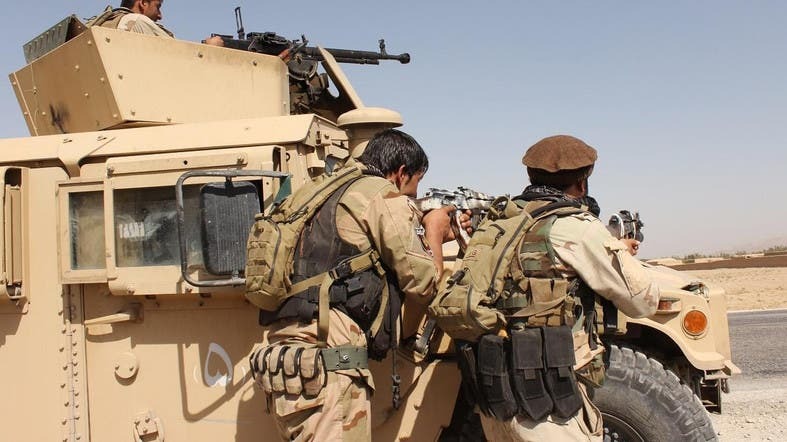 An Afghan official says the Taliban have targeted a checkpoint in northern Balkh province, killing at least eight members of the security forces. Adil Shah Adil, a spokesman for the provincial police chief, says that five other members of the security forces were wounded in Monday night’s attack in the district of Sholgara. No one immediately claimed responsibility for the attack, but Adil blamed the Taliban who are active in Balkh, especially in Sholgara, and have repeatedly struck checkpoints there. Adil says there were also casualties among the Taliban as a three-hour shootout ensued at the checkpoint but he could not provide an exact number. The Taliban have stepped up attacks against government officials as well as Afghan security forces across the country even though they are negotiating with a US envoy.